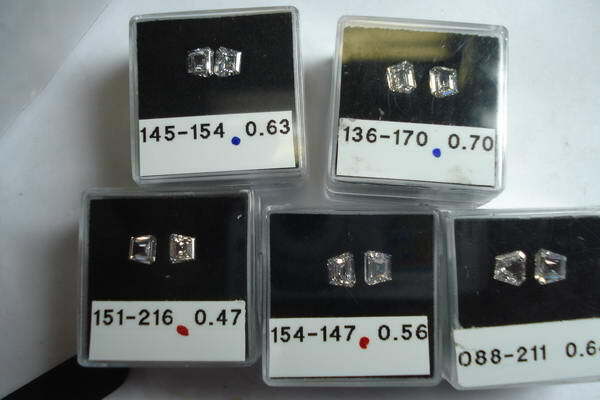 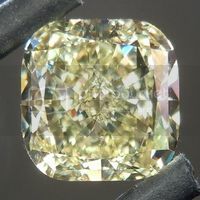 There is no getting around the fact that a .15 carat diamond is not going to be huge.... in fact it is quite small. 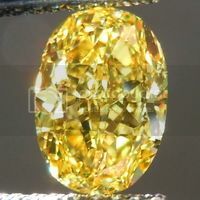 I mean, it is large for its weight, but 15 points can only go so far. 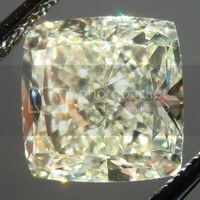 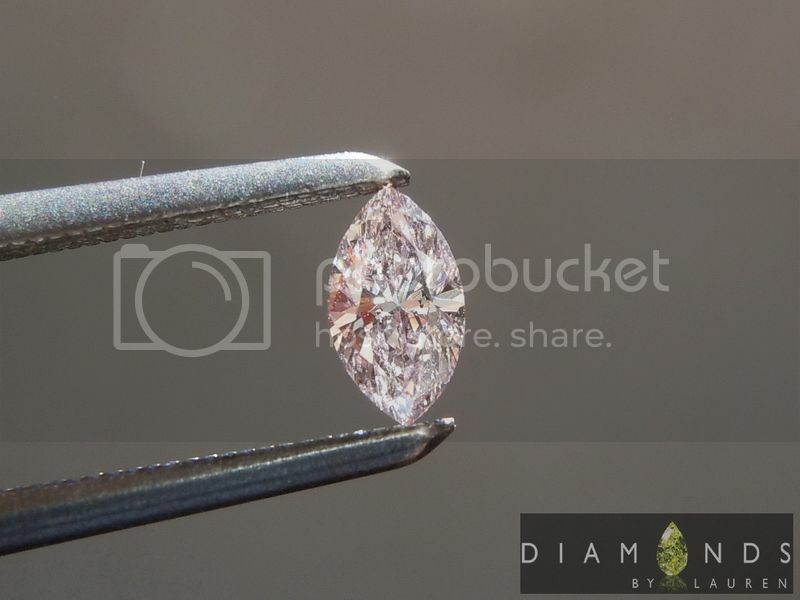 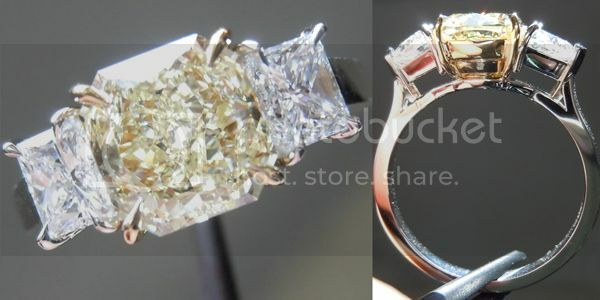 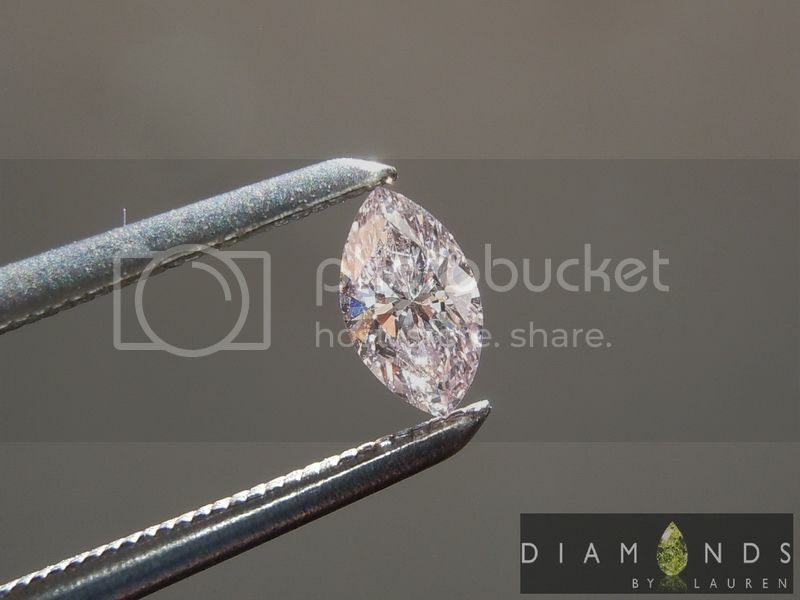 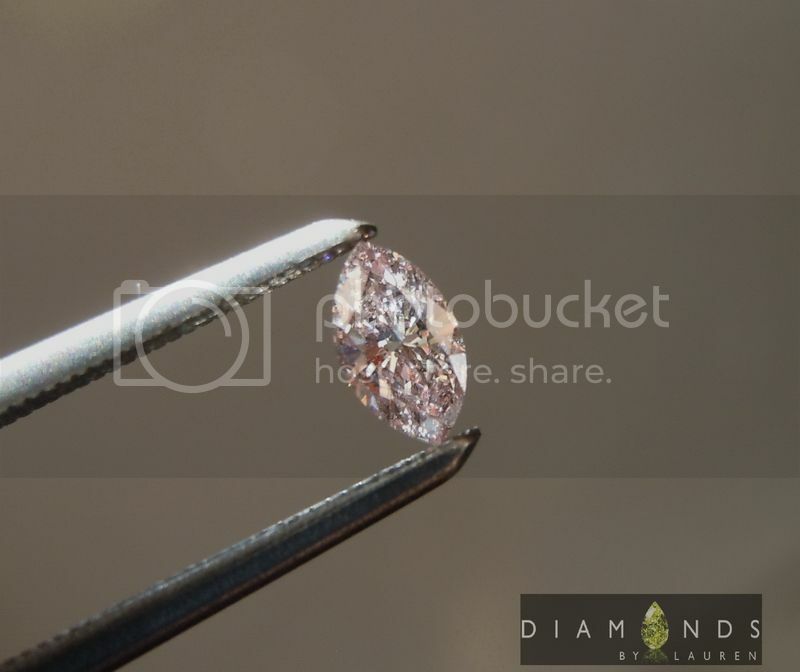 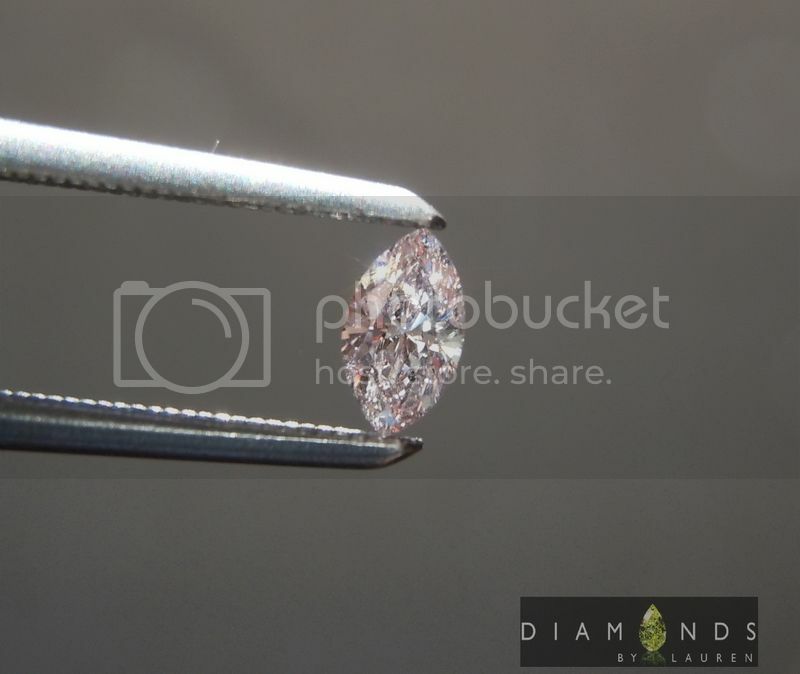 When you loupe this diamond – or examine it closely – it is absolutely breathtaking. 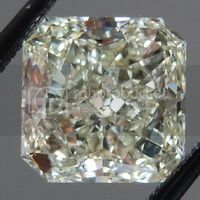 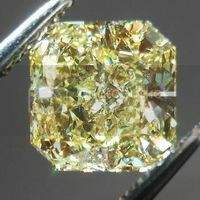 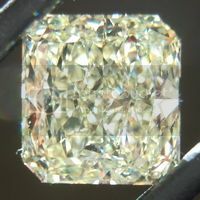 The cut and color combine to make a beautiful diamond. 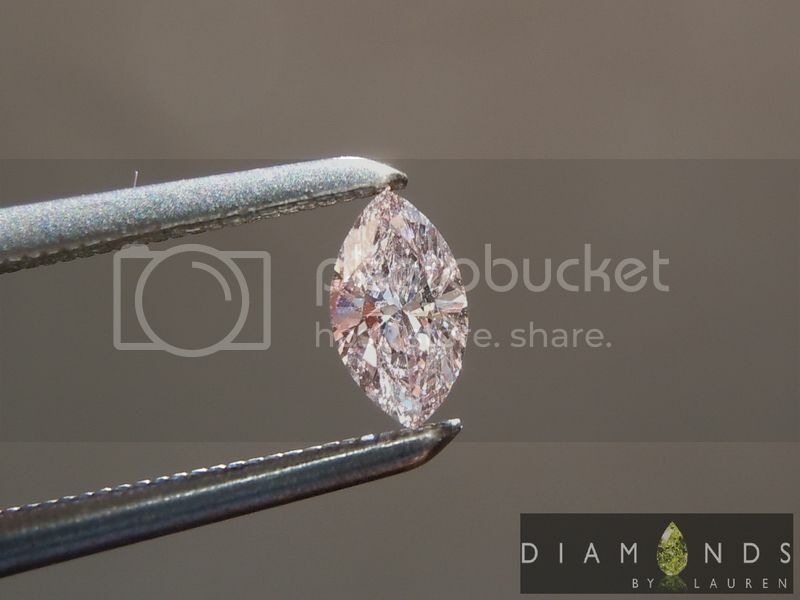 Geez, if this thing weighed one carat, it would easily be worth $150,000. 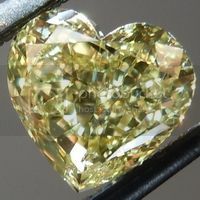 The truth is, even though it is small, attacks a punch, and the color is very apparent. 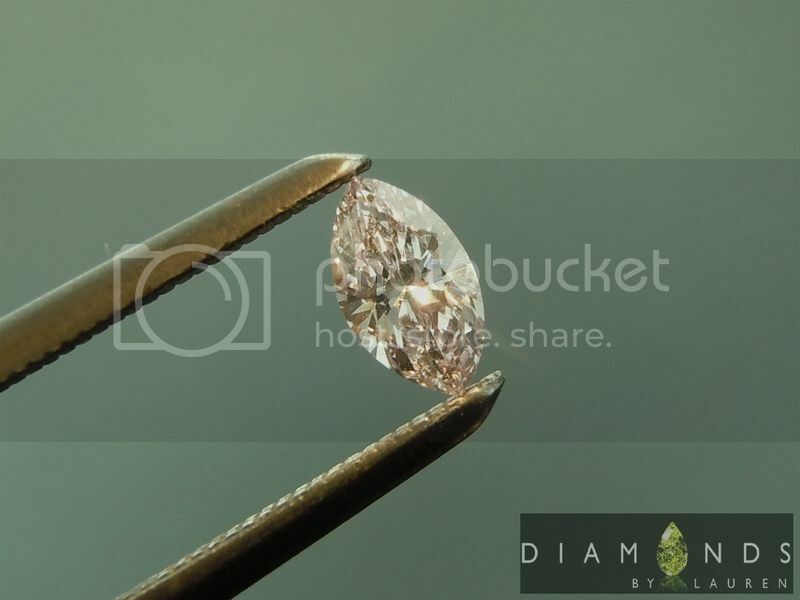 The SI2 clarity does nothing to detract from the brilliance. 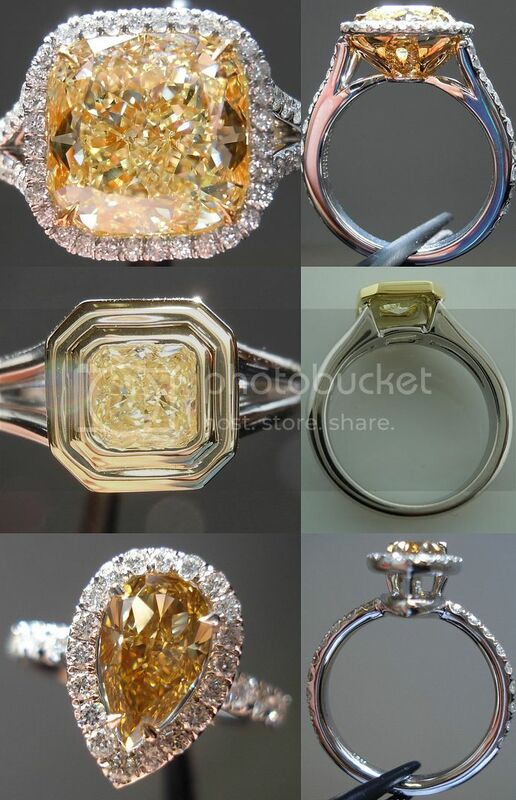 The stone is totally eye clean.